It's officially sweater weather and I couldn't be happier. If there is one thing I love when the temperature drops is wearing something warm and cozy. And of course with a great sweater you don't have to sacrifice style for comfort. 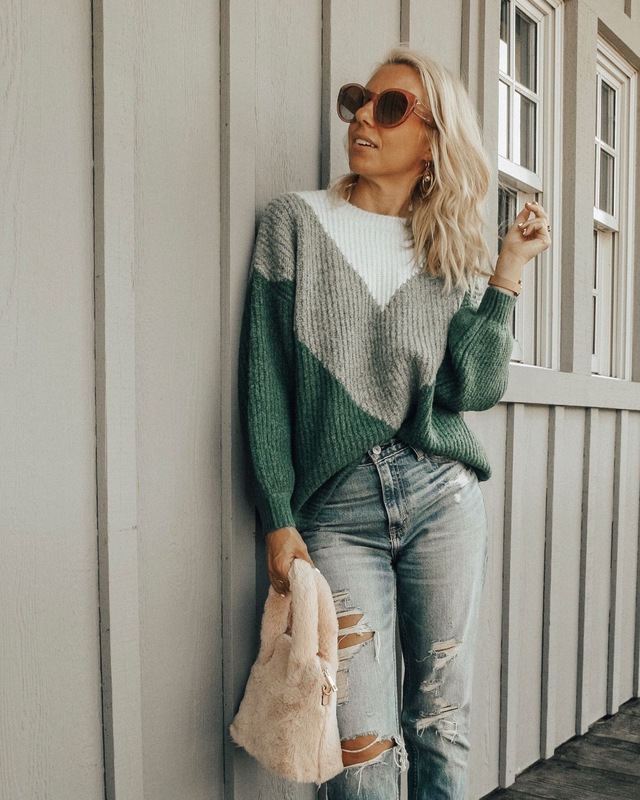 My go to look for the Fall and Winter season is definitely a cozy sweater with a great pair of jeans. 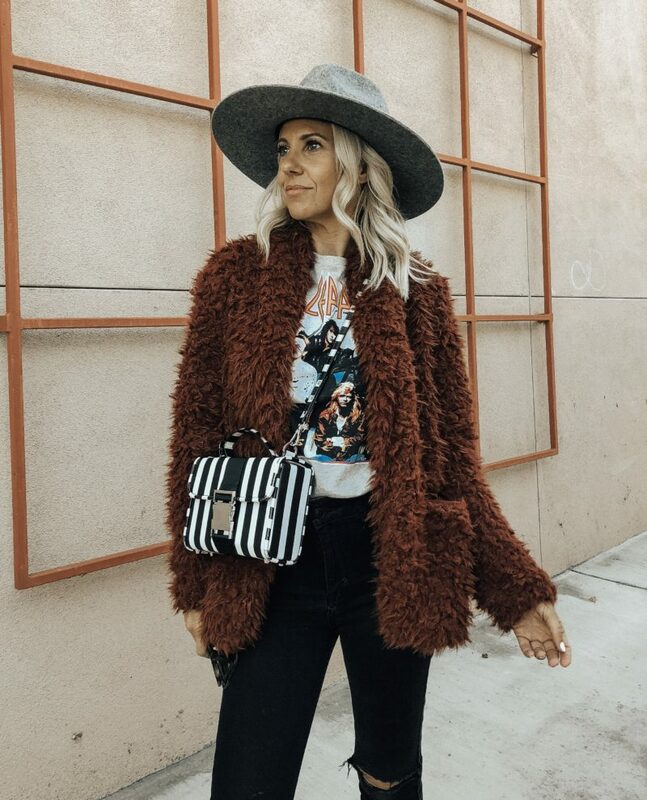 There's tons of great sweater styles out there right now to really mix up your look and you don't have to spend a fortune. I decided to round up my favorite favorite sweater picks under $35 so you can get a couple and not feel guilty about it. Which one's your favorite?